Get professional and fully insured scaffolding solutions for domestic and commercial construction projects in Surrey, Hampshire and Berkshire. We also undertake full scaffolding design and installations. Find a range of scaffolding supplies for new builds, renovations, extensions and other domestic construction projects. Our scaffolders are CITB registered to provide installation services. Hire scaffolding for work on your business premises. We also provide full system design and installation services. 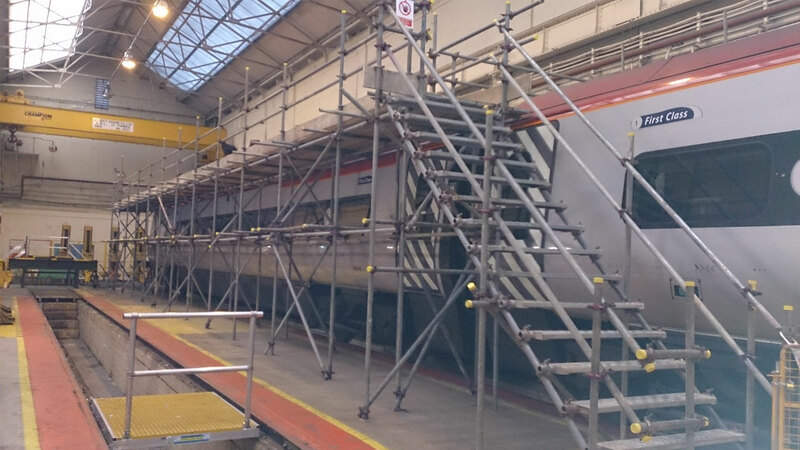 We have over 21 years of experience in the scaffolding industry. 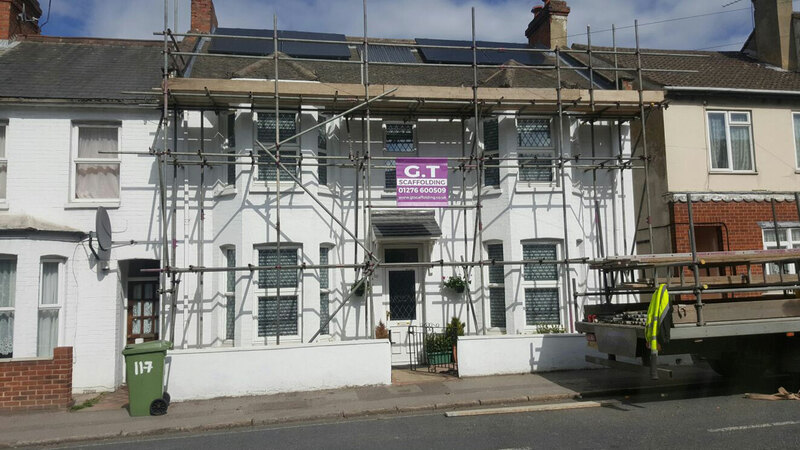 Contact GT Scaffolding (Contractors) Ltd today. 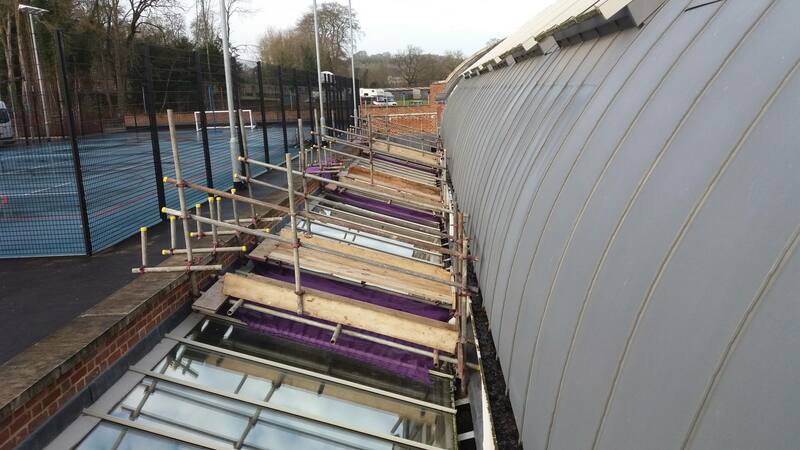 Our products include temporary roofing systems, platforms, bays and bridges. We are a family-run scaffolding business in Camberley. Our team includes CITB registered scaffolders. Follow our blog and browse through our scaffolding projects to find out more.